An extensive network of Andean roads covering over 60,000 km used for communication, trade, defense, and religious purposes. 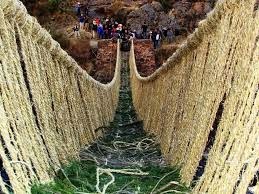 Constructed by the Incan empire in the 15th century, over several centuries through some of the world's most extreme geographic terrain. The construction quality is borne out by its condition over 400 years later. 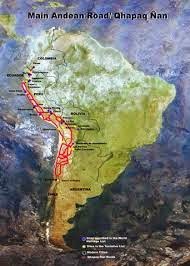 This network of trails from Colombia, via Peru, Ecuador, and Bolivia, down to Argentina and Chile, spreading the length and breadth of the Andes. 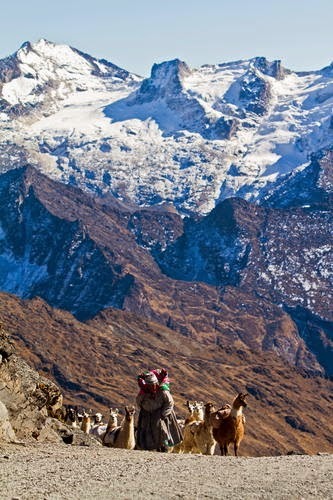 Traversing 16,000 ft snow capped Andean peaks to coastal areas, and rainforests, deserts to fertile valleys. 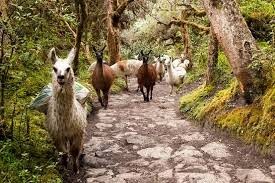 The most well known portion of the road system is the Inca Trail to Machu Picchu. 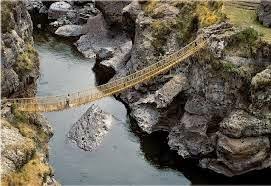 The World Heritage Convention defines the way in which people interact with nature and the fundamental need to preserve the balance between them. For the first time since it was established 42 years ago it received a joint application from six countries. Argentina, Bolivia, Chile, Colombia, Ecuador, and Peru united to submit a joint application to designate a cultural site on the World Heritage List. On June 22nd 2014 UNESCO, during a meeting in Doha, Qatar granted the designation to recognize the Qhapac Ñan. It incorporates 273 component sites, many of them with architectural and engineering achievements, religious high altitude shrines, and passed right through what's now Cuenca, which was known then as Pumapungo ("Door of the Puma"). Housing structures on the side of the road known as Tampu provided water, military supplies and rest & shelter for the running messengers. Larger circular storage houses known as Qollcas were used for long term storage houses for grains & corn in the event of conflicts or shortages. At the time Machu Picchu served as a royal estate populated by the ruling Inca and several hundred servants. 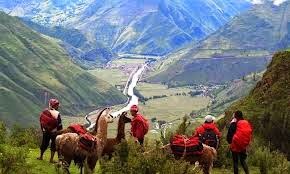 It was far off the beaten path and regularly required goods and services from Cuzco and other parts of the empire. Cited by UNESCO as "an engineering wonder that must be preserved," much of the network is in disrepair, covered by vegetation. 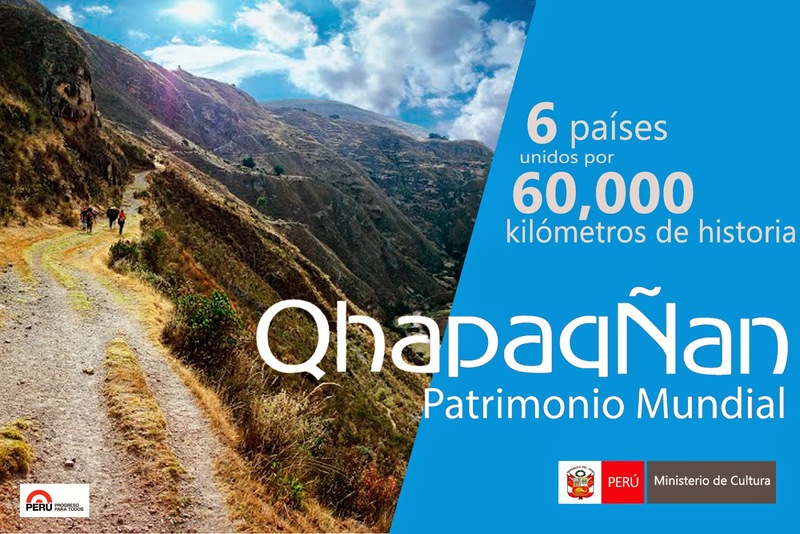 By UNESCO granting the Qhapaq Ñan World Heritage status, this will give the six countries much-needed money for its restoration. 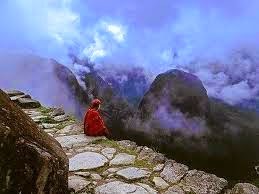 When the developed world searches for a better functioning future it always seems to return to the timeless connection between ourselves and Pachamama ( mother earth ). 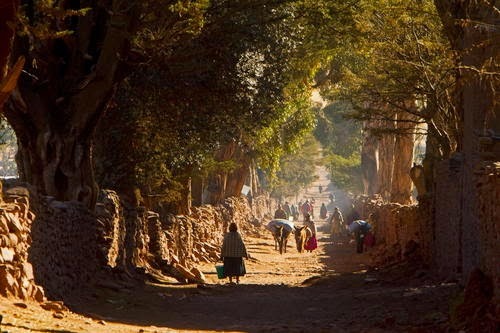 The ancient cultures of developing nations have never abandoned this interconnection. Do "primitive" cultures have lessons to teach us ?